Testimonials - Ibiza Villas 2000 The best value villas in Ibiza! Verified client testimonials about our villas, our service and our team. Back on our books for 2016! A gorgeous family villa in an exclusive location. Back on our books for 2016! 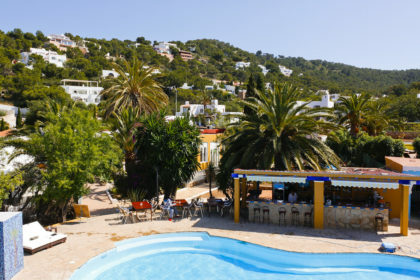 A popular house in a great location for Ibiza Town and Playa den Bossa.